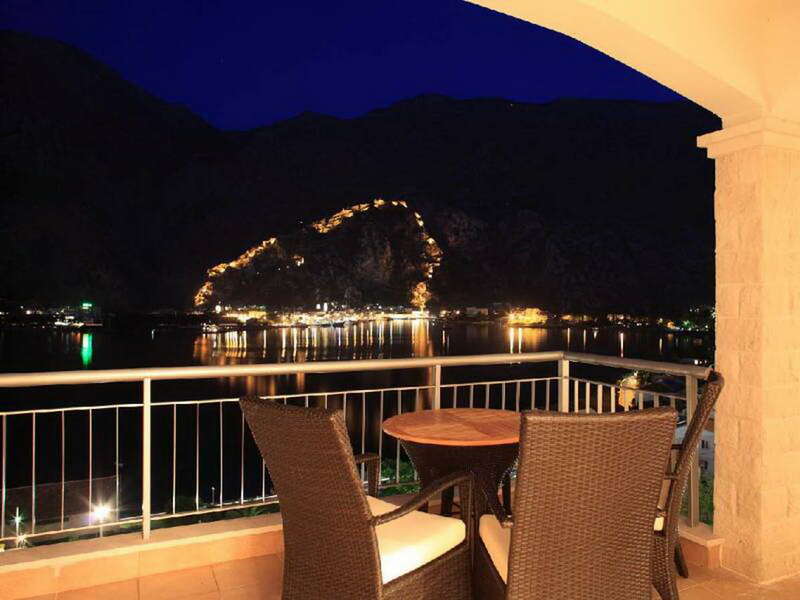 Located within touching distance of the calm turquoise waters of one of the most scenic bays in the world, Kotor Vista has been designed to fulfil all the wishes an overseas property investor might have. 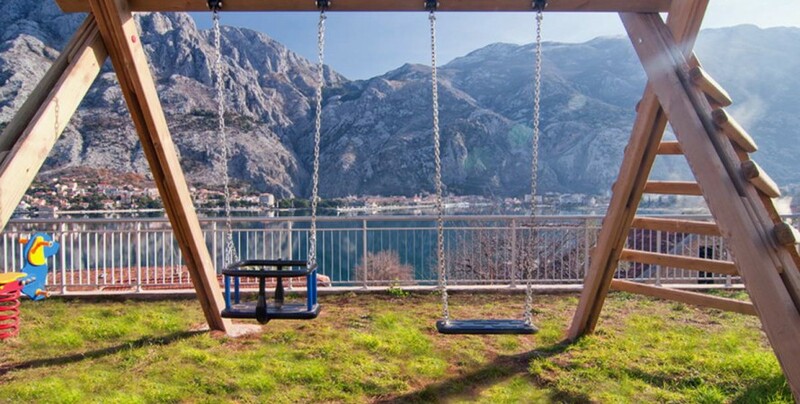 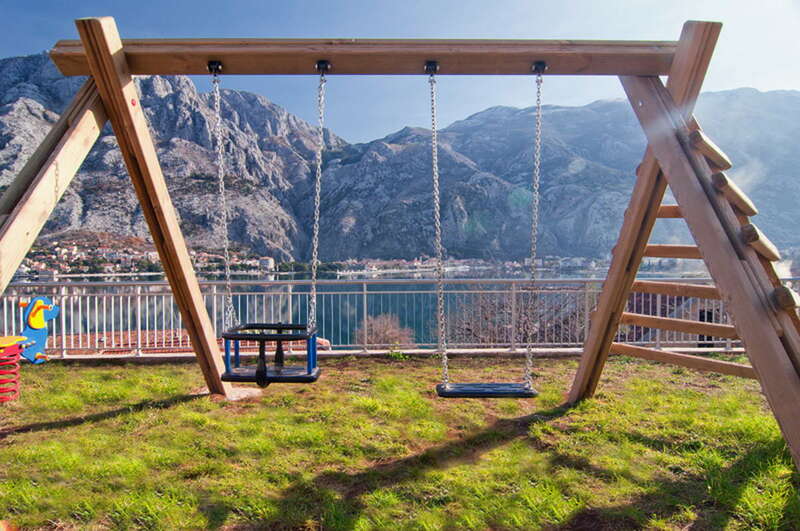 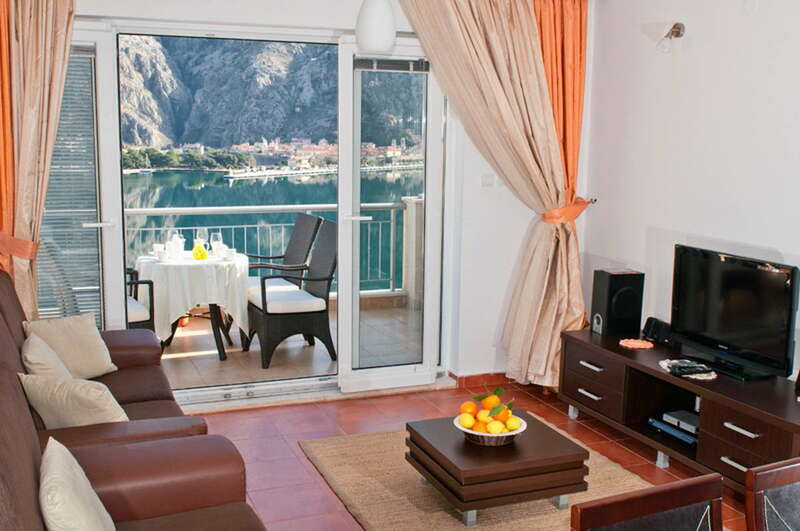 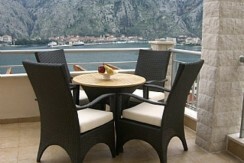 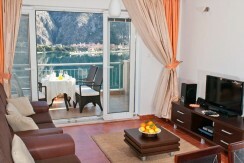 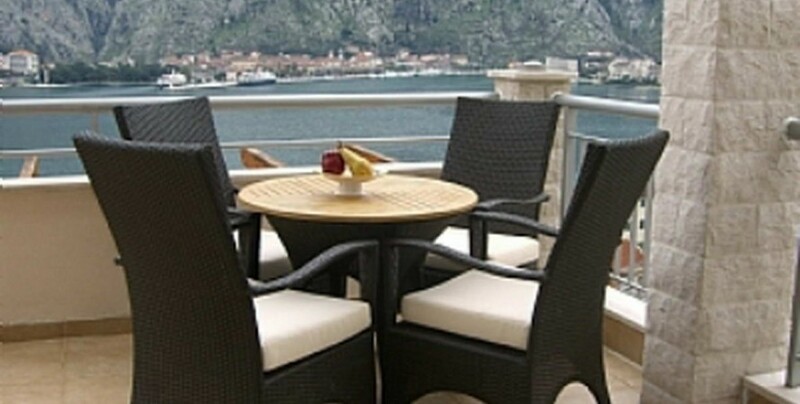 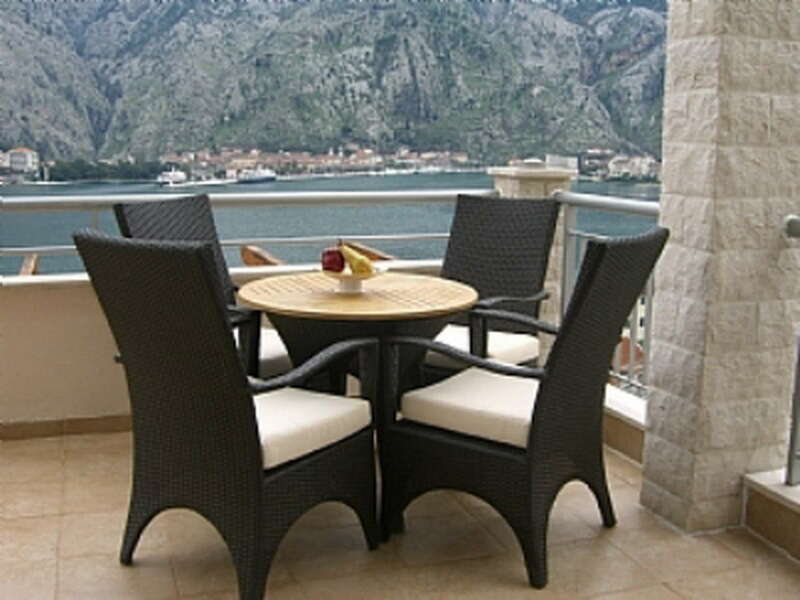 In the village of Muo on Kotor Bay in Montenegro, Kotor Vista has been designed in a traditional Mediterranean style. 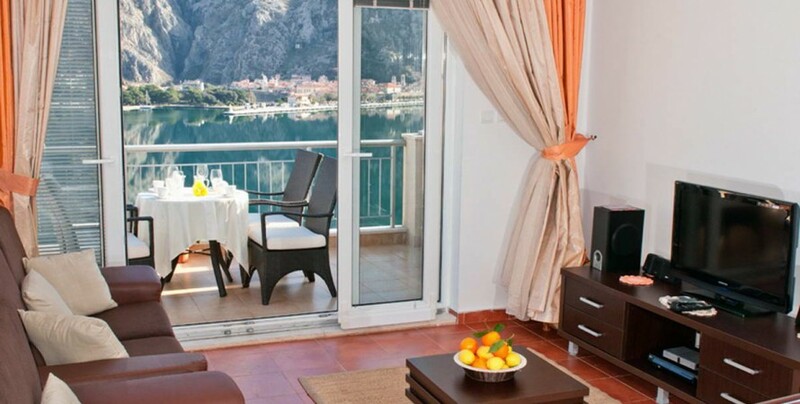 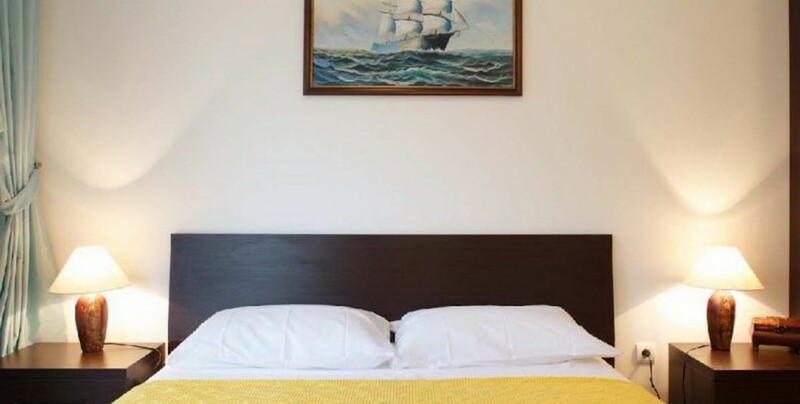 Its six buildings feature 36 two double bedroom apartments with stunning views of the UNESCO heritage site of Kotor old town and the Bay. 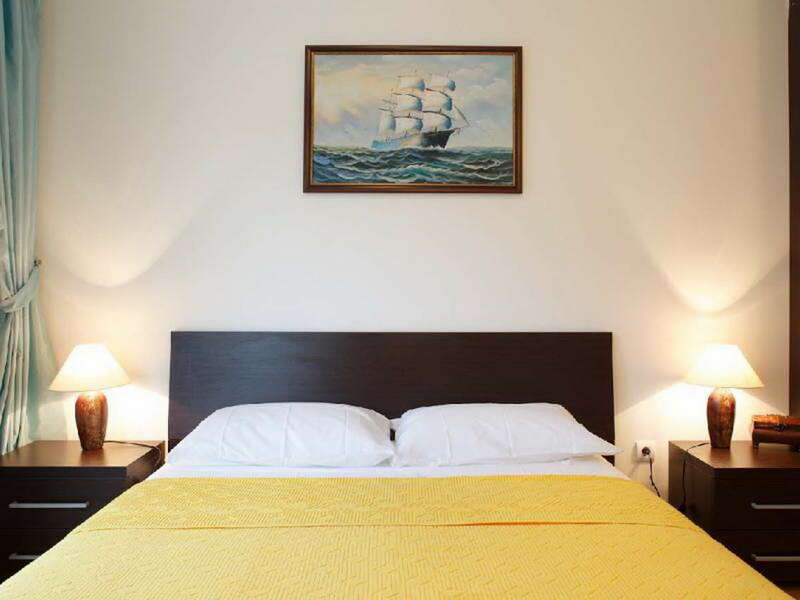 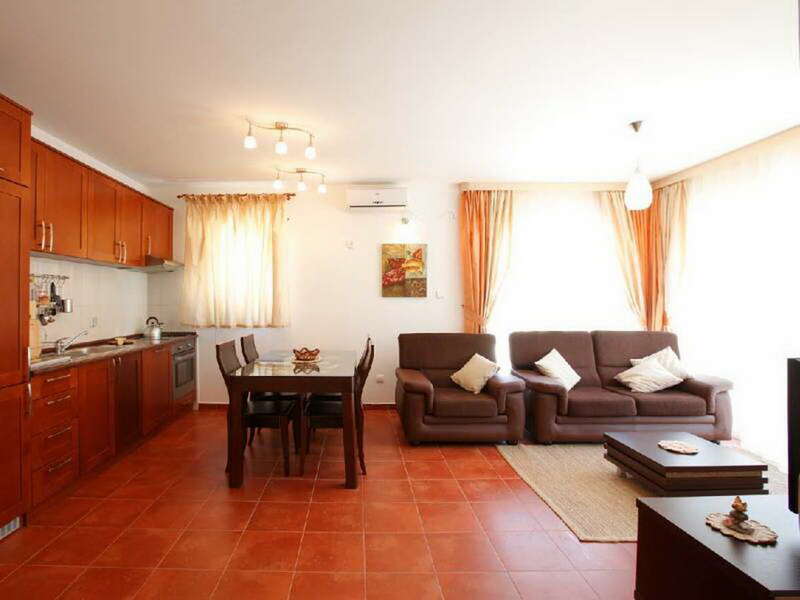 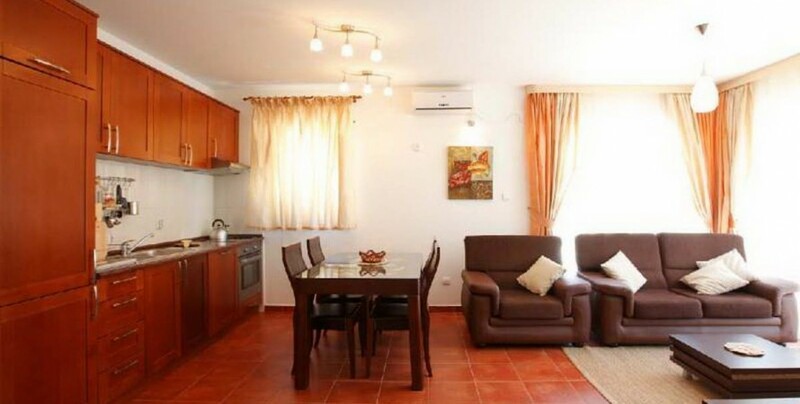 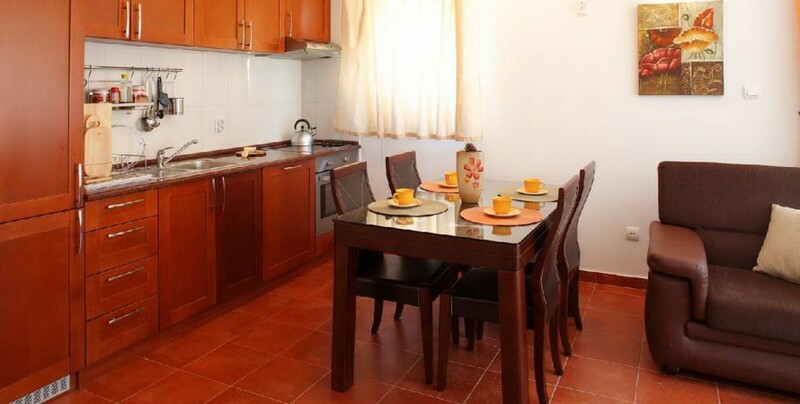 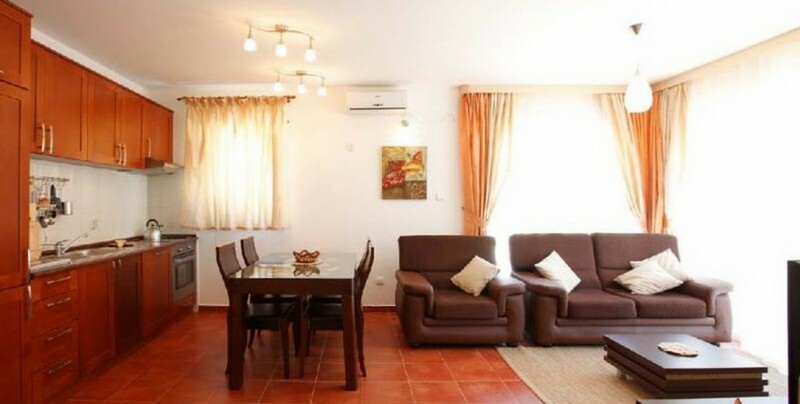 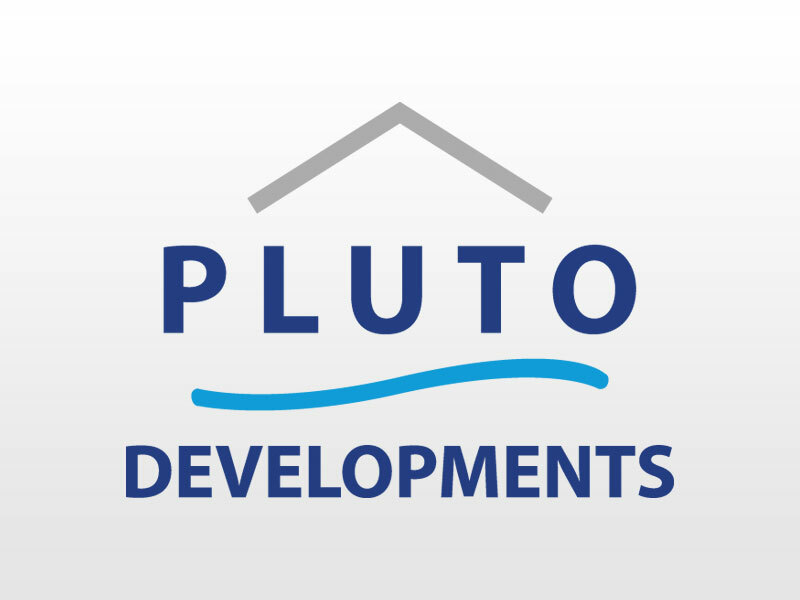 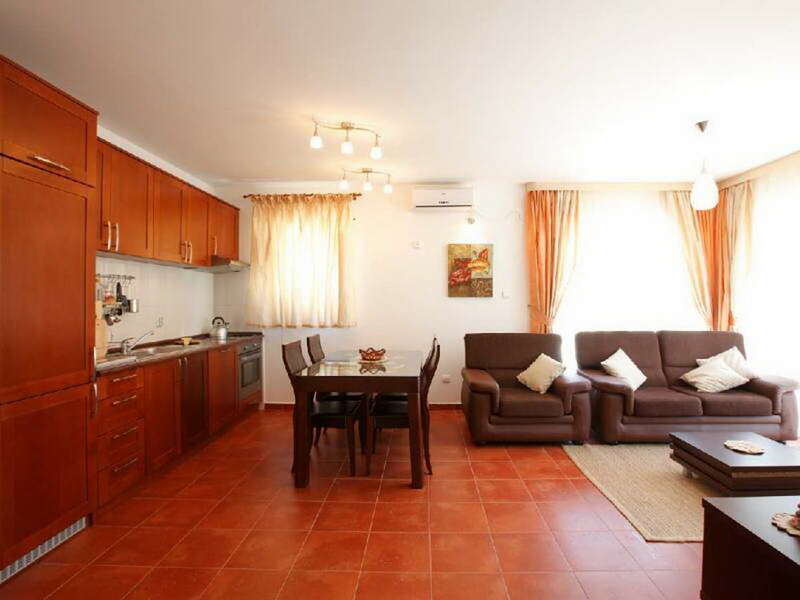 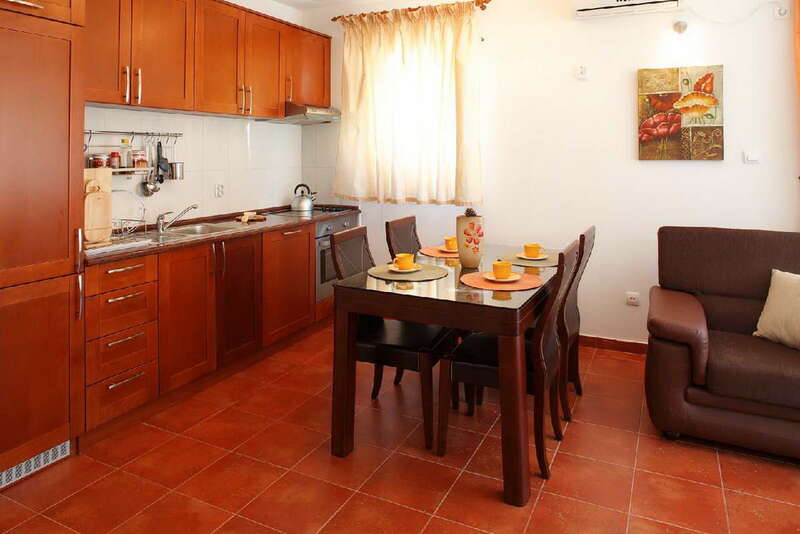 Ranging between 75m² and 85m², the modern apartments offer light and open plan living spaces, spacious bedrooms, fitted wardrobes and two bathrooms. 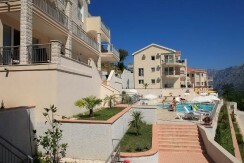 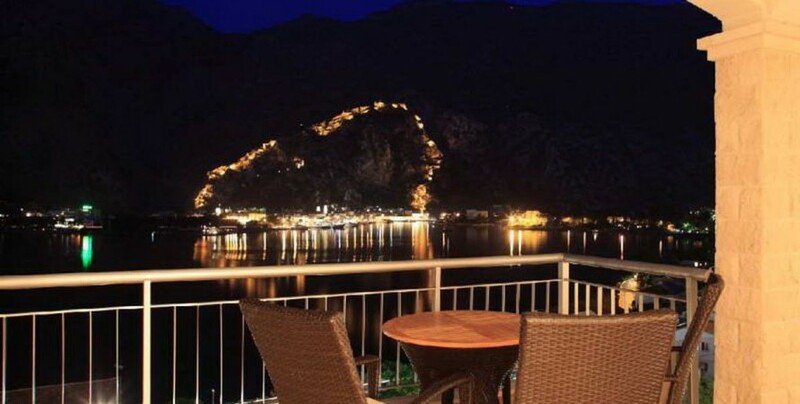 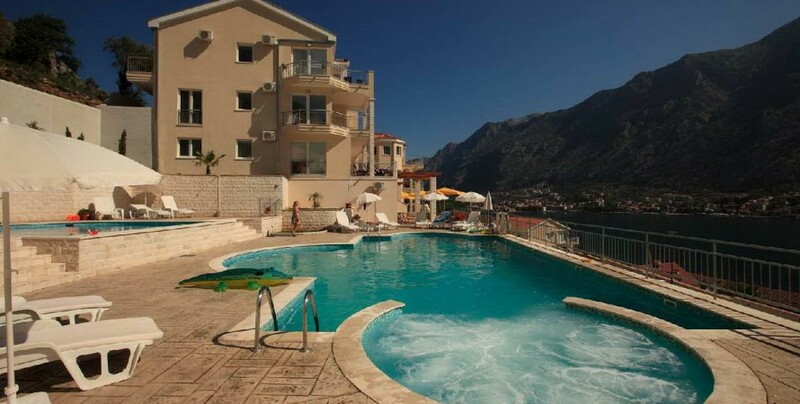 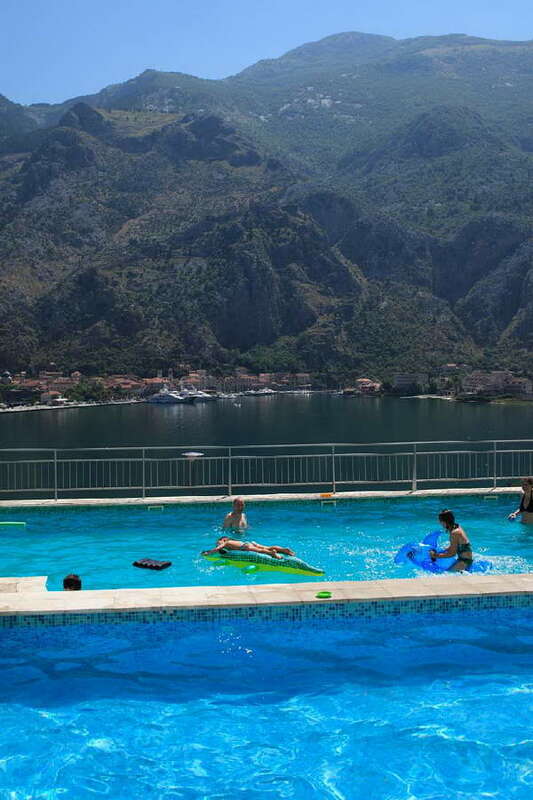 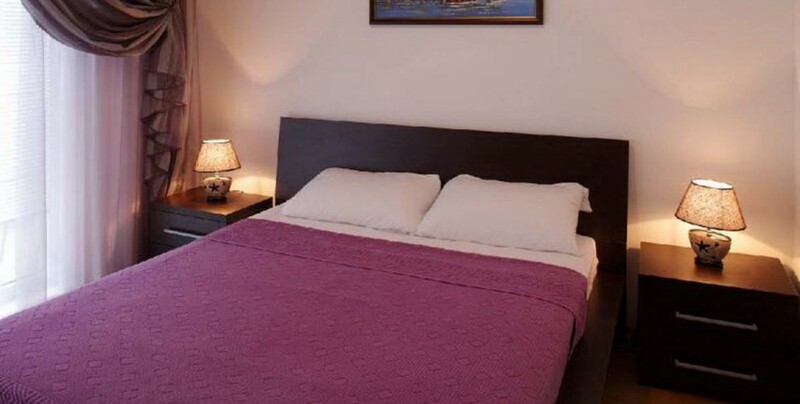 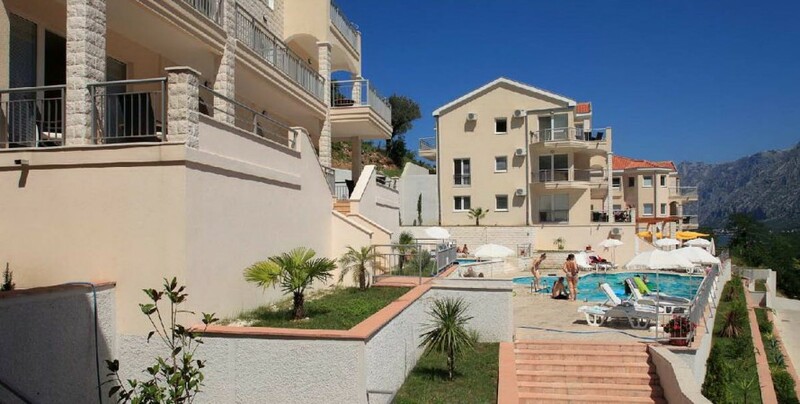 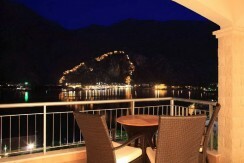 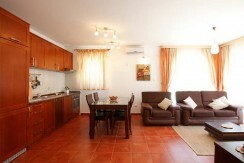 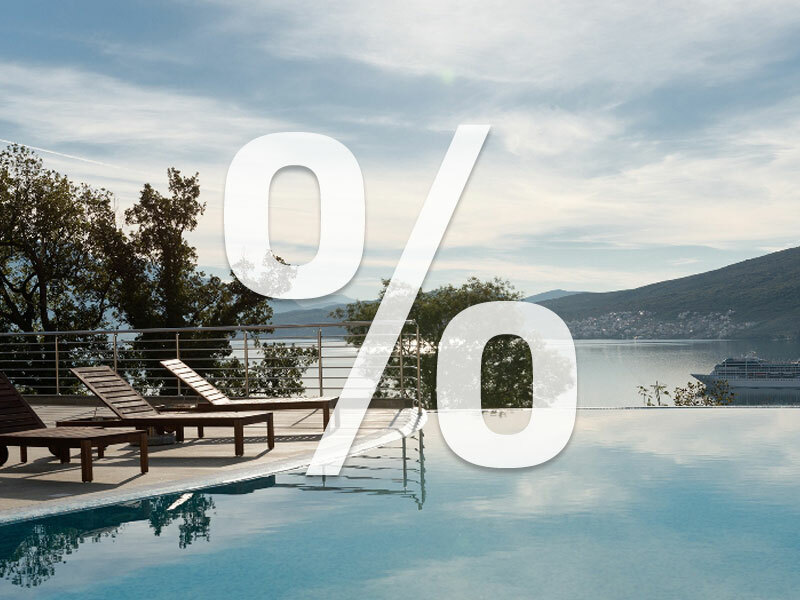 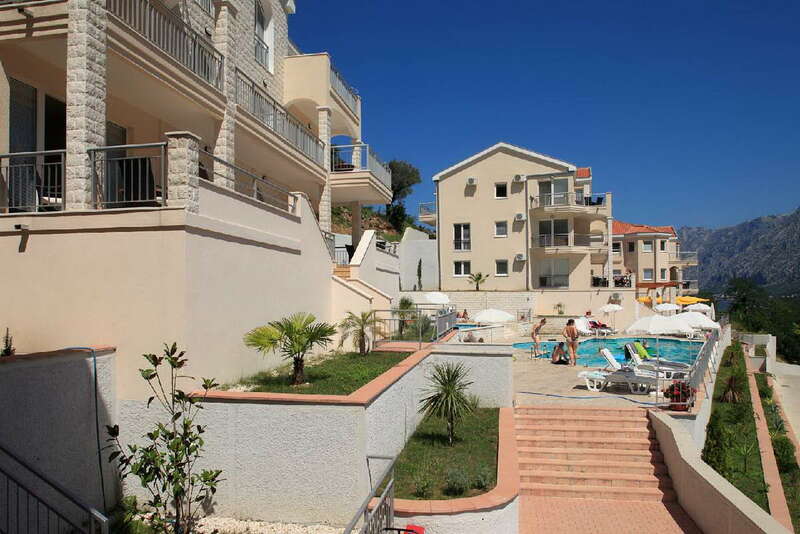 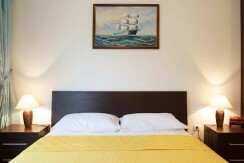 Kotor Vista is only 10km from Tivat airport in Montenegro and 45km from Dubrovnik Airport in Croatia. 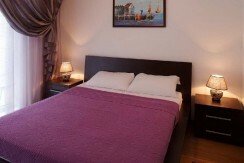 The flight time to both airports from London is approximately 2.25 hours.